Not to be mistaken with the commonly-known coastal region of the Nederlands, Holland is a quaint village in Northwestern Ohio. 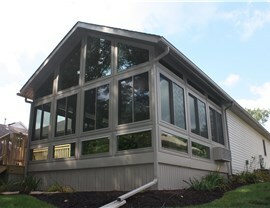 From 2006 until now, the professional all seasons room installers at Perrysburg Patio & Sunrooms have constructed gorgeous enclosed patios, conservatories and four seasons rooms for the residents of this quiet town. 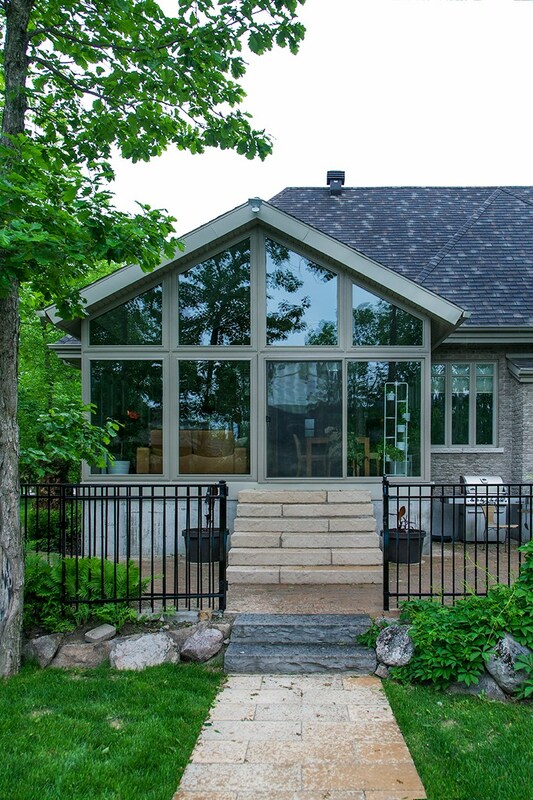 Using the best materials the industry has to offer, we will build you a Holland sunroom that will allow you to comfortably enjoy the great outdoors, even in sub-zero temperatures. 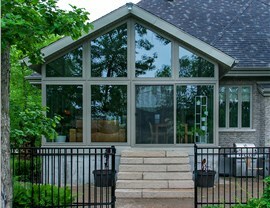 As a proud dealer of Living Space Sunrooms, we are provided with quality Low E 3 glass and EcoGreen technologies to outfit our structures with. 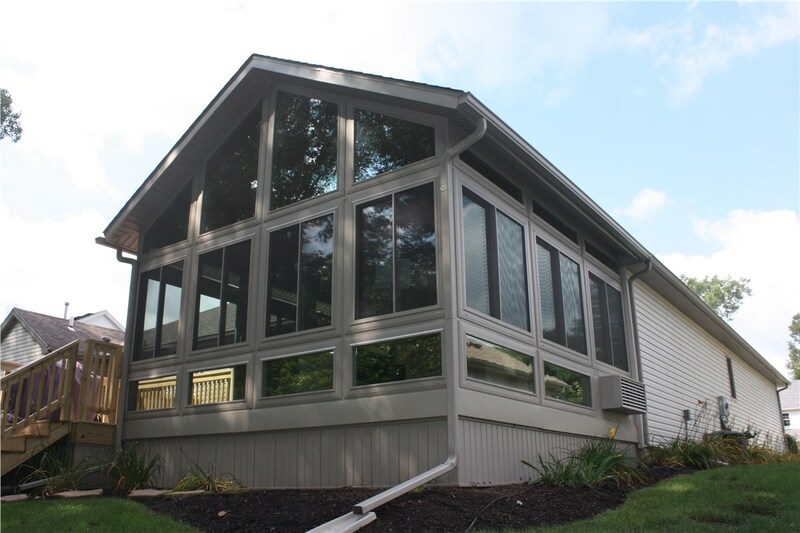 This material keeps your home addition insulated and allows sunlight to flourish through it while blocking out harmful UV rays. 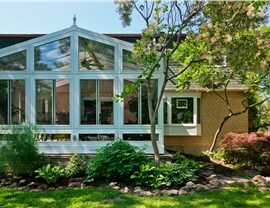 Because of this, your Holland conservatory or sunroom will be the most durable, energy-efficient and stylish room in your home. 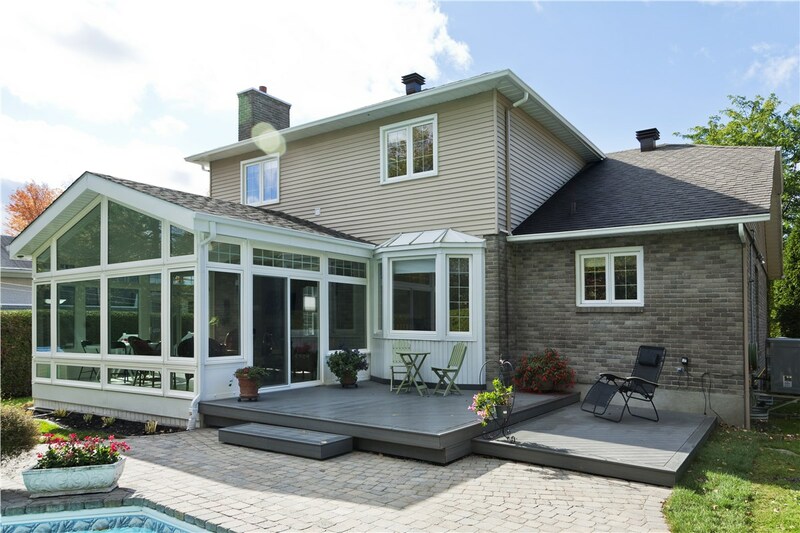 If you need assistance picking a design that matches your home’s interior and exterior décor, our talented staff has worked on hundreds of structures over the past several years and will gladly point you in the direction of the best options. 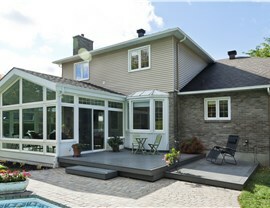 They’ll work with you every step of the way to ensure you end up with a Holland sunroom or conservatory that will provide you years of enjoyment. 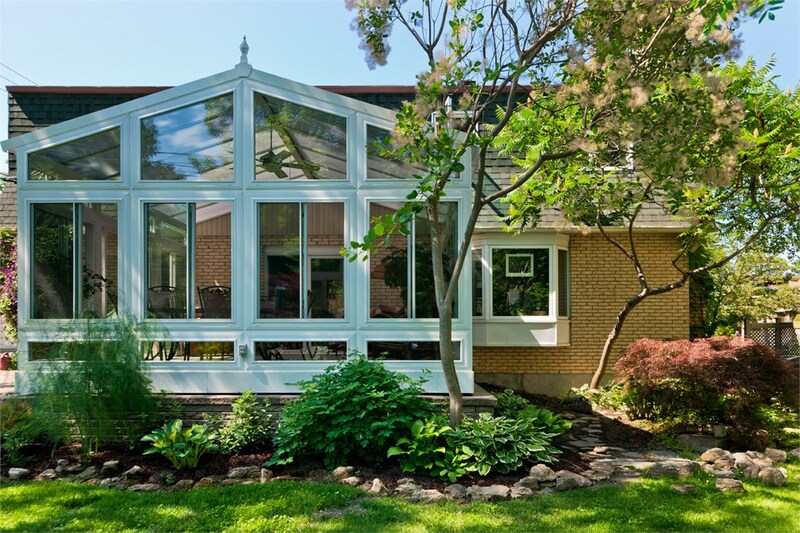 To learn more about how we can help you craft a Holland conservatory or sunroom so you can comfortably enjoy nature all year round, contact Perrysburg today. Our representatives would love to speak with you and discuss how we can be of assistance. Call us or fill out our online form to schedule your free consultation!